Once the holiday season begins to fade, we start to see familiar heart-shaped boxes of chocolates in the grocery and drug store aisles. No sooner do we toast the New Year and we are suddenly bombarded with Valentine’s Day decorations, flowers, treats, and balloons. It seems to happen earlier and earlier every year. Valentine’s Day can mean different things to different people. For some, it’s a truly happy day, filled with affection and romance. For others, though, it’s quite the opposite. Whether you are single or in a relationship, Valentine’s Day could bring up unintended feelings of loneliness, bitterness, depression, and even anxiety. People in newer relationships might feel the familiar frustration of having to suddenly embrace a “label”. Should you discuss buying gifts? Do you simply go purchase a Valentine’s gift? Worse yet, what if that special someone buys you something and you don’t return the favor? The stress of having to figure things out in a frenzied hurry can be downright chaotic! From reminders of past relationships to lost loved ones and companions, this holiday can hit a bit harder than the rest. It might be difficult to see friends and family embrace the day. For parents, it could be difficult to make Valentine’s Day fun and memorable for your little ones without coming to terms with the fact that your own relationship could be suffering. Parents of older children might be reminded that their kids are in relationships themselves, which could be uncomfortable to accept. Bad memories can also emerge. From failed proposals to bad Valentine’s dates, perhaps there seems to be an endless flood of issues associated with the day. Many have significant others who might be traveling or working, which adds an extra layer of pressure on a couple. Sexual and performance issues or intimacy problems may suddenly become clear, placing strain on a marriage or relationship. Those who are not celebrating Valentine’s Day, but rather coping with it, can often deal with the stress and despair by reminding themselves that they are not alone. Sometimes, negative emotions subside once you think through things, put Valentine’s Day in perspective. This is not necessarily a day to pressure yourself to plan the “perfect” getaway or candlelit meal. It’s about remembering why we love each other, our families, and ourselves. For some, though, these emotions remain. If Valentine’s Day has brought up painful reminders of being alone, individual counseling may be needed. For those in relationships, the struggle of Valentine’s Day might hit hard, forcing you to reevaluate your connection to your partner. Communication, a lack of romance or affection, or less intimacy could be lingering. If you find yourself in need of deeper and more meaningful exploration of these feelings, couples counseling can be beneficial. Having a licensed therapist with you to discuss relationship problems and, more importantly, come up with real solutions could be exactly what you and your partner need most right now. 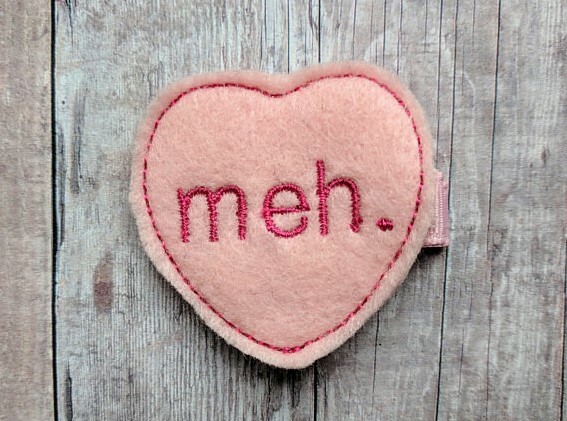 The Valentine’s Day Blues are real and your feelings are valid. If you find yourself feeling the pressure, pain, and anxiety described, Susan Block, LMFT is here to help you work through the emotions and problems to come up with real solutions during individual counseling sessions. Likewise, couples can benefit greatly from constructive couples counseling sessions, aimed at strengthening bonds, intimacy, and opening up lines of communication. 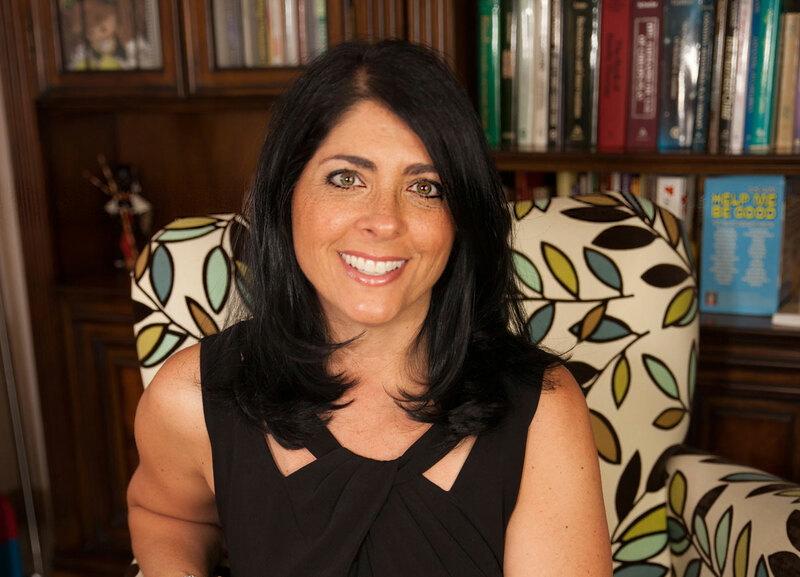 For more information about how Susan Block, LMFT can help you with individual counseling, couples counseling, grief counseling, marriage therapy, premarital counseling, or family counseling, visit her site here: https://coralspringscounselingcenter.com, or call for a free consultation today: 954-675-1936.